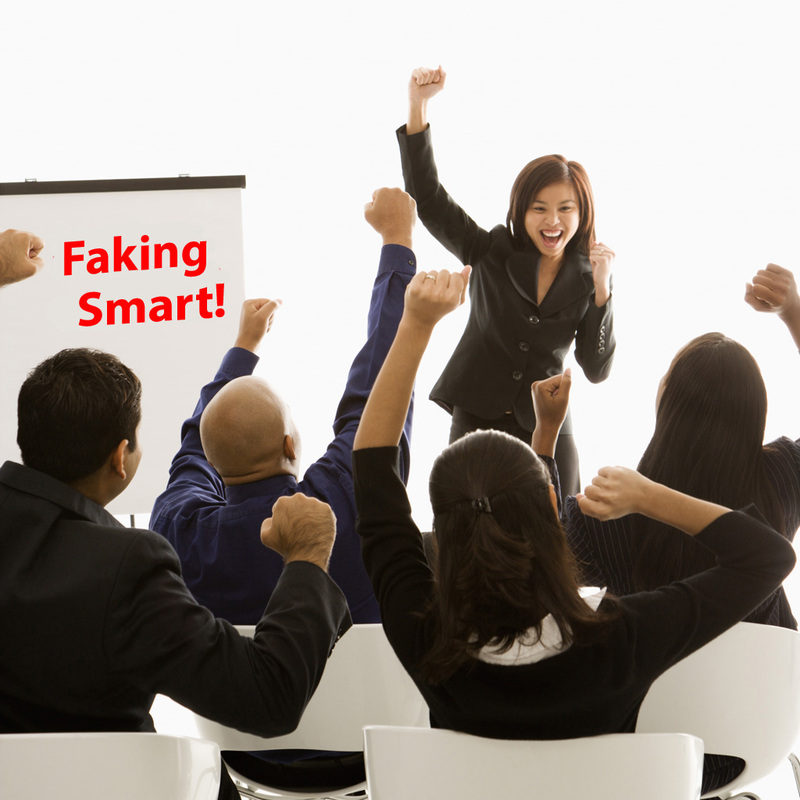 ZURS AM ALBERG: The FSRI (Faking Smart! 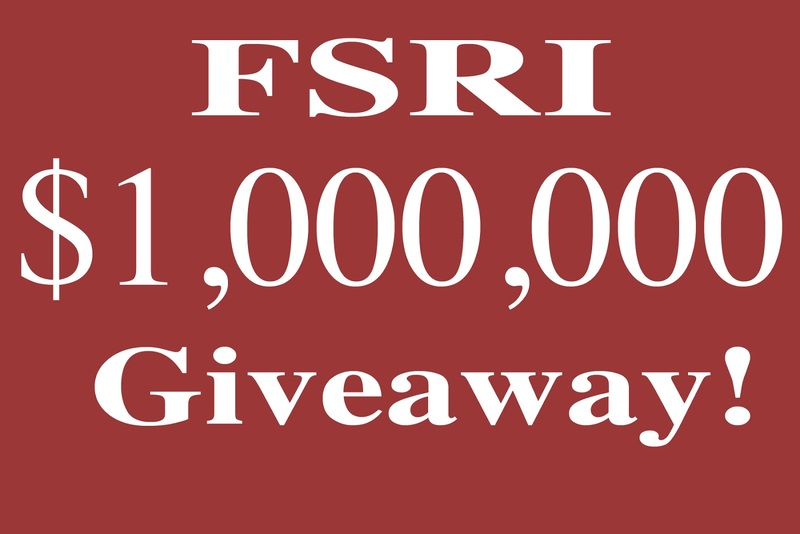 Research Institute) announced this afternoon that it is awarding a prized of $1,000,000 to the first person to buy 1,000,000 physical copies of Faking Smart! The book must be purchased on the Amazon.com website, and digital or ebook editions do not qualify. "This is not about PR or publicity or anything like that," said VP of Media Relations, Ella Foster. "This is about buying a book and paying for it... plain and simple," she said. "We want to encourage this process and this is our way of facilitating it." When asked if the FSRI actually had 1,000,000 copies of Faking Smart! on hand, Foster remarked that she wasn't the person to ask about publishing and printing logistics. "I'm not sure how it works, really, but we guarantee that if an order is placed for a million copies our affiliate will get them to your door." The FSRI, an institute founded by noted self-help guru, Karl Wolfbrooks Ager, has been under pressure lately to justify its significance. A recently proposed FSRI expansion campus in Guangdong, China has been sidelined due to financial and political "roadblocks", and the absence of Wolfbrooks Ager at FSRI board meetings (according to the FSRI, he has been physically "displaced" after what many consider a botched quantum jump into the future) has raised the eyebrows of investors and institute students. 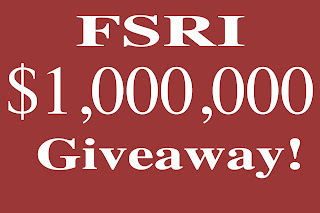 Conditions for the FSRI Autumn of 2012 $1,000,000 giveaway apply. Any and all participants must meet the following conditions: All participants must be above age 4. The contest is open to all countries, with these exceptions: Albania, Armenia, Greece, Poland, Ethiopia, all NATO member states, UN members, Chad, Bolivia and San Marino. Participants must not be cats or puppets. Entrants must be independent, self-aware entities with the exception AIs built in the UK or Italy. Only one entry per participant. Purchase required. Finalist will be contacted by the FSRI. This contest ended yesterday. 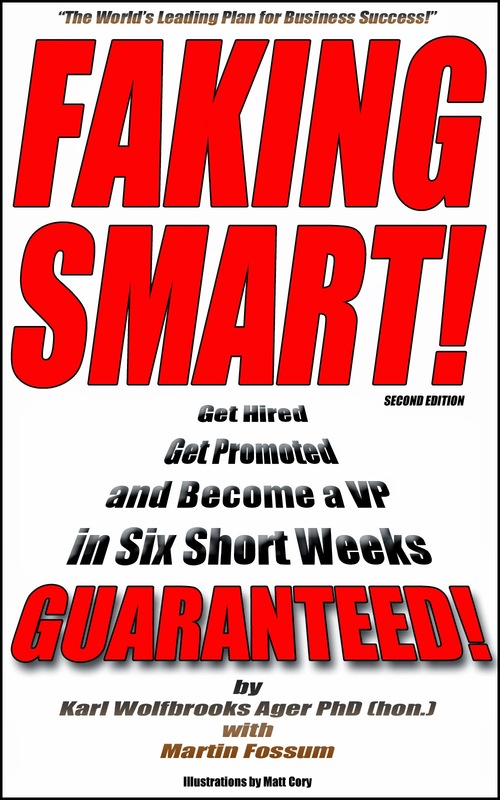 Faking Smart! on the Kindle is now only $0.99!